Hey everyone. Before we get into my post, please do go give Linda Baten Johnson’s guest post some love. Please and thank you! 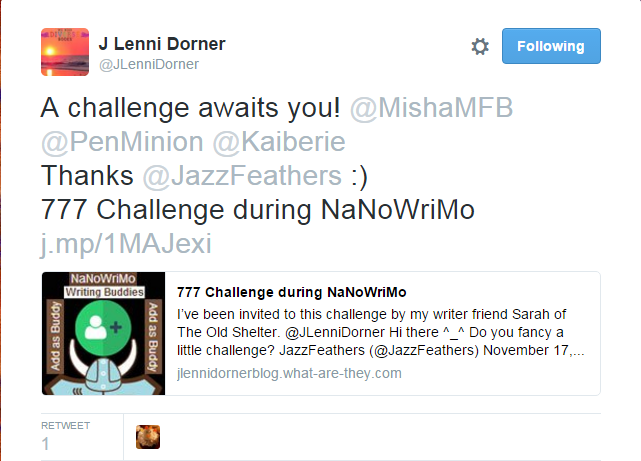 So, as the name suggests, today is day 2 of NaNoWriMo. Yesterday didn’t go so well for me. I started off with waking up late, and then just never seemed to quite catch up. I came in just under par. Today’s another story. I’ve already written 4k, and am trying to see if I can write 2k more before I go sleep. So… I’m going to keep today’s post short and sweet. I really just don’t have time to put my thoughts together, but I’ll be back on Friday with something better. Promise! How’s NaNo going for you? That’s right. My paperback proofs are finally here. I already checked them and everything’s as it should be. 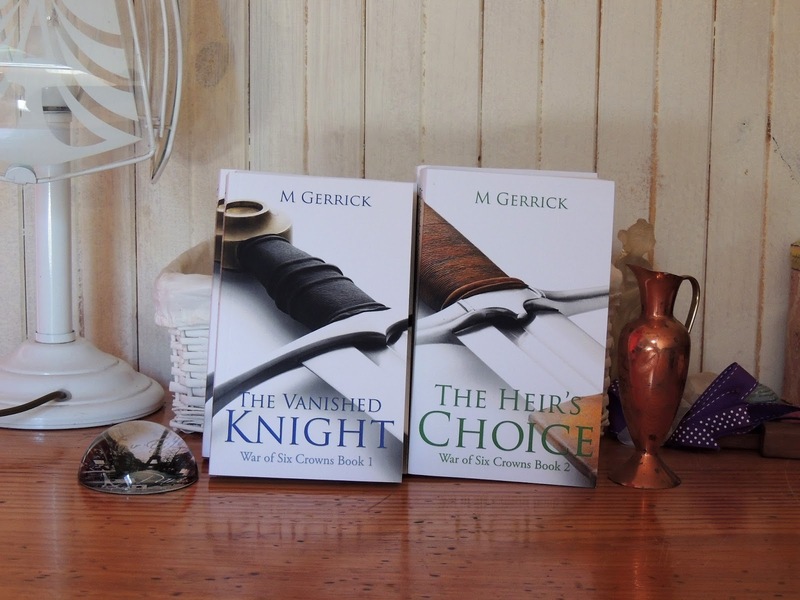 Which means that the paperbacks should be available on Amazon by next week, and on extended sales channels within the next two months or so.